Former CTO at the US Department of Health and Human Services & a globally renowned expert in the areas of innovation, leadership, public policy & healthcare. The public sector has a great ability to affect massive change across the complex ecosystem of healthcare, but that power must be wielded carefully. Bryan's experiences across all levels of government and in the Department of Health and Human Services demonstrate a number of lessons about how to affect change in positive ways to challenge the status quo. Moving a nearly 90,000-person, bureaucratic, siloed, risk-averse organization to embrace modern concepts of experimentation, learned failure, and risk-awareness is not a simple task. In this talk, Bryan leverages his experience as the Chief Innovation Officer for the State of Maryland and the Chief Technology Officer at the US Department of Health and Human Services to demonstrate through examples and stories how this is possible for any organization, big or small. 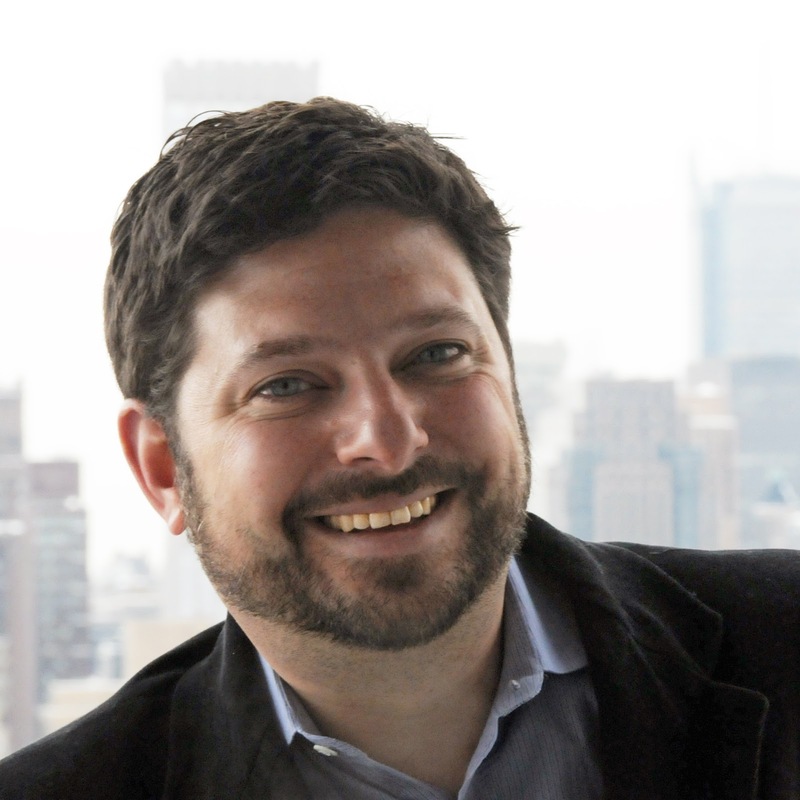 Bryan Sivak is a globally renowned expert in the areas of entrepreneurship, innovation, leadership and managing for change, government and public policy, technology, and healthcare. Bryan is the Entrepreneur-in-Residence at the Robert Wood Johnson Foundation, where his job is to bring new ideas and perspectives to the work of the Foundation, and challenge the existing processes and assumptions that are in place to help build a Culture of Health more effectively.He is also a Senior Fellow at Civic Hall, a New York City-based “community center” for technologists, government innovators, researchers, and others who are focused on leveraging technology to solve the problems of the many vs. the problems of the few. Previously, Bryan served as the Chief Technology Officer and Entrepreneur-in-Residence at the US Department of Health and Human Services. In the nearly three years in this role, he was responsible for helping HHS leadership harness the power of data, technology and innovation to improve the health and welfare of the nation. Bryan also served as the Chief Innovation Officer to Maryland Governor Martin O’Malley, where he led Maryland’s efforts to embed concepts of innovation into the DNA of state government. He distinguished himself in this role as someone who can work creatively across a large government organization to identify and implement the best opportunities for improving the way the government works. Prior to his time with Governor O’Malley, Bryan was Chief Technology Officer for the District of Columbia, where he created a technology infrastructure that enhanced communication between the District’s residents and their government, and implemented organizational reforms that improved efficiency, program controls, and customer service. Before his work in government, Bryan was a private sector entrepreneur, cofounding InQuira, Inc., a multinational software company, in 2002, and Electric Knowledge LLC, which provided one of the world's first Natural Language Search engines available on the web in 1998.